Mass printing can drain your funds. If you're an author on a tight budget and would like to print fewer copies of your book in order to test the market or for selling at specific events, print on demand is the best option. This solution eliminates unnecessary expenses for storage or for unsold books. Furthermore, for those who are still marketing their books, print on demand offers faster turnaround. Print on demand in Boston, MA allows self-publishers to print their work in smaller batches for testing the market, smaller sales, or for filling specific quotas. The POD service provides leverage for independent publishers and authors without worrying about the financial burden for larger print runs and unsold copies. Having this option available offers self-publishers the chance to cost-effectively market their books with small quantities. With digital book printing independent authors will have high quality books in just a short time. When the first round of copies have been sold, the next batch of books can be ready in no time. Contact Country Press, Inc. for high quality print on demand services. 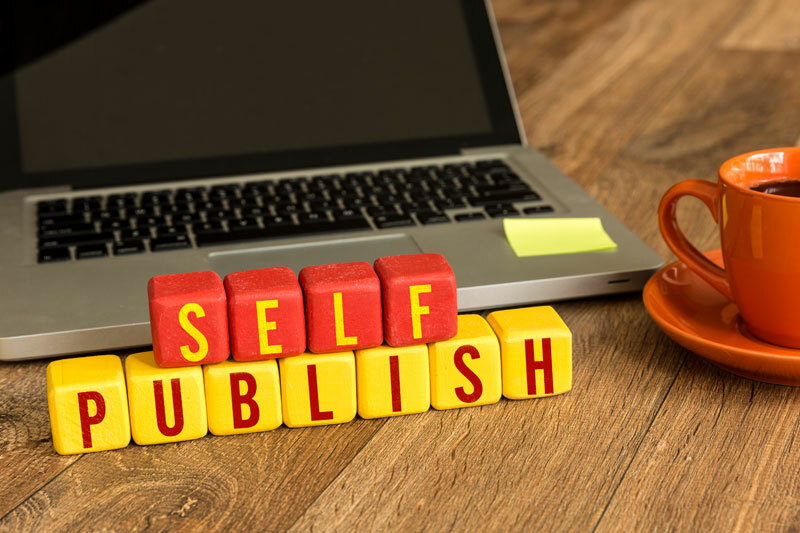 Recently, there has been an increasing number of amateur authors who are interested in self-publishing their manuscripts in smaller quantities. Short run book publishing has made this possible. Now, self-publishers can release their literary work gradually and according to their budget and according to demand. This means they no longer need to invest a large amount of money to print a large number of copies without the assurance of selling out. Short run book printers provide leeway for new writers to publish fewer books so they can test whether its going to sell. Amateur writers now have an opportunity to test the waters without overspending with larger publishing companies that only print large quantities. New writers can have their manuscripts turn printed with as few as eleven copies as a minimum run. Short run printing motivates amateur writers to realize their dream of printing a book and encourage self-publishers to pursue their ambitions. Contact Country Press Printing for cost-effective book printing and publishing services. In book printing and publishing, bound galleys or Advance Reading Copies are the preliminary versions of publications meant for review by authors, editors, bloggers, and proofreaders to get reviews and feedback. These uncorrected proofs are created months before the final printing and release of the book. By sending quality bound galleys, authors can stimulate the interests of readers and book stores, and promote sales which can significantly contribute to the commercial success of your book. With the advancement of technology, printing bound galleys in Newton, MA has never been more convenient and cost-effective. Digital printing allows authors to produce bound galleys in a week or less, giving faster turnaround. Although bound galleys are not the final copy of your book, they can still be produced to looked very similar to the final release. With crisp printing and tight bindings, full-color covers, or black and white, printing a perfectly bound pre-publication of your book can provide high level reading satisfaction to your reviewers and proofreaders. Digital book printing has provided an ideal platform for authors and publishers to produce high quality bound galleys and books. Printing bound galleys using state-of-the-art digital printers has become better, easier, and faster than traditional printing. This gives you the confidence that your book's content can easily be read from cover to cover.